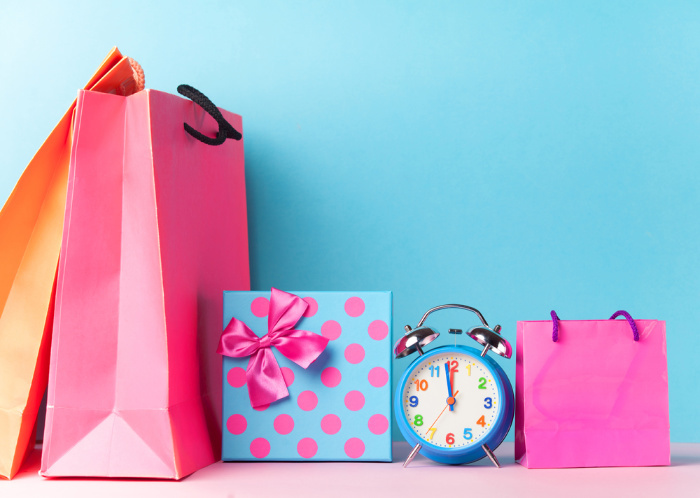 The best time to save money when shopping is critical to our budgets. I continue to see grocery prices rise and rise again. It’s getting to the point that I am thinking that families may be paying more for food than possibly their rent or house payments. I wrote this article a few years ago but I updated it for you today. Mark and I are eating a whole lot less meat than we have ever in our married life. I will not cave into the prices of salmon, expensive beef cuts, or whatever meat is over-priced. I have a few tricks up my sleeve that I have used for years, and if you have some I want to add them to the list so my readers may benefit from your ideas as well. Today I will address mainly fresh fruit and vegetables in your grocery or supermarkets. Mark and I recently went to dinner with some friends and it’s so fun to share ideas on how to save money. I told my friend I was so frustrated at not only the price of food but clothes too! She mentioned she picked up the blouse she was wearing for $20.00 at a retail discount store in our town with brand names of clothes. We live in a small town with very little shopping options for clothes compared to the large cities I’m used to living in. I must say, we have the best grocery store in the world here called Harmon’s, as well as Costco. If you walk into Harmon’s the employees greet you like you are their best friend and will help you any way they can. I love that store and their employees. It’s as close to the store called Trader Joe’s that you may have heard of than any other we have here in Southern Utah. Wish we had a Trader Joe’s here! You can buy some items online like toilet paper that are a necessity like these: Georgia-Pacific Envision 19880/01 White 2-Ply Embossed Bathroom Tissue, 4.05″ Length x 4″ Width (Case of 80 Rolls) I personally buy these for storage because they are individually packaged. I recommend getting a case or two and placing some rolls in places all over your house. Yep, I never want to run out of toilet paper, just saying. I’ve listed some shopping ideas below, and I’d love to hear yours. Make a budget and stick to it, put your grocery expense money in an envelope and when the money is gone so is your shopping. Make a menu for the week and make a list of items you need based on the food on sale that week in the FREE weekly ads paper that comes in the mail. Make a list of the things you need to purchase and stick to it. Never go to a grocery or supermarket when you are hungry, you may compulsively buy some foods you do not need or want. Use coupons only if they make sense. In other words, don’t buy the product just because you have a coupon if you can’t pronounce the ingredients on the package. Buy fruits and vegetables in season and the fruit will be cheaper and taste better. If you have a farmer’s market available use it because you will love the quality and know that it’s organic, hopefully. Please note there is a difference between a true farmer’s market and a produce market. The produce market sellers often sell the food they buy from the farmers. Buy only the amount of food you can consume before it goes bad. I know we can dehydrate it, but we still need to buy less than we think we need, sometimes. The slogan store what you like and eat what you store is awesome. I’m not sure who came up with that but it sure makes sense. I like to buy case lot sales of the items that I use a lot when they go on sale. I love buying frozen vegetables in small packages for just Mark and me. No waste. I choose our favorites and organize my freezer so I can grab them quickly. In the past, I would buy fresh and sometimes forget they were way back in the refrigerator. This is why I love growing a garden, what we grow and harvest is what we eat. Please don’t be afraid to start a garden, I have had a garden for 40+ years. I’ve had mostly good years, but a few years I couldn’t even grow zucchini. Good grief, I used to give zucchini away to EVERYONE! But I will not give up, and I teach my neighbors to do the same, or at least those who are interested. Buy larger containers of items if they are cheaper, but only if you can use them up before they go bad. For instance, my husband and I can no longer buy large jars of pickles because they will not taste as good after being open a year later. This is an exaggeration. I do not keep pickles in the refrigerator for a year, but my husband would still eat them. I would rather buy smaller jars of pickles and have a really good crisp pickle than a large jar with a pickle that I can’t tell if it’s a dill or sweet pickle, just saying. Please note, these items could be available at different times depending on where you live and the weather conditions during their growing season. I hope these lists help you save money when shopping for the items you need. Please buy fresh, canned or frozen fruits and vegetables to have on hand to be prepared for the unexpected. If you can grow a garden or join a community garden co-op you will love it, I promise. I just picked my first tomato and my husband made our first BLT (bacon, lettuce, and tomato) sandwich of the summer. Yay! I love fresh tomatoes. The post How To Save Money When Shopping appeared first on Food Storage Moms.